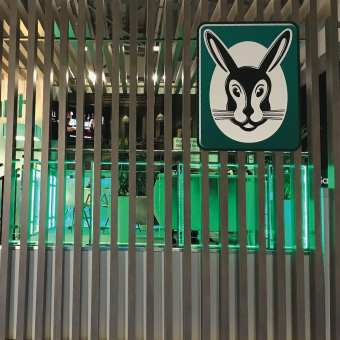 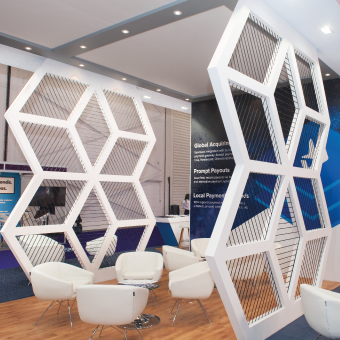 A bold new design using dynamic, angled feature walls and illuminated displays will help Innovative Technology attract attention at exhibitions and events throughout the UK and Europe. 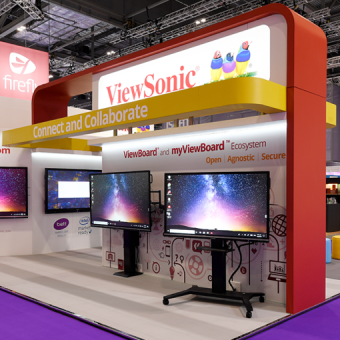 Making the most of high quality screens to create an inviting experience for visual technology experts ViewSonic at BETT 2019. 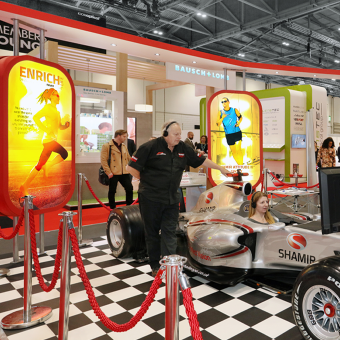 A Formula 1 simulator combined with stand-out branding creates a real wow factor for this innovative lens manufacturer. 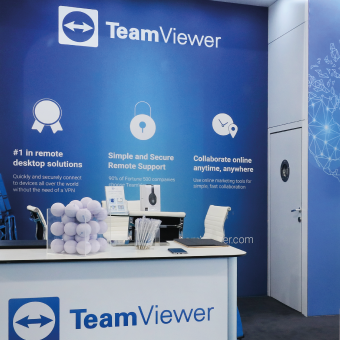 Imagine Events create eye-catching, professional and on-brand graphics for a welcoming stand to help Team Viewer showcase their remote support solutions at London’s Olympia. 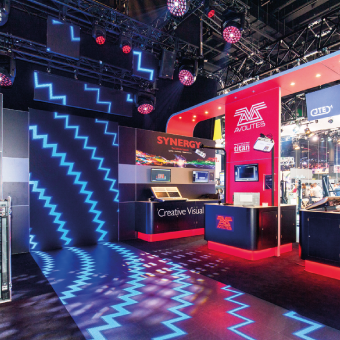 With LED video tiles lighting walls, floor and ceiling, we created a visually immersive experience for lighting control specialists at Pro Light & Sound. 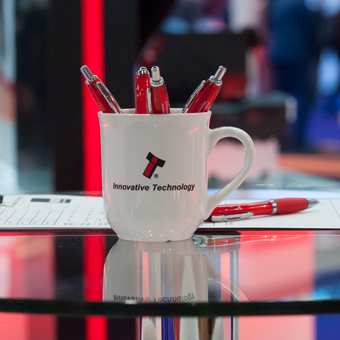 With just 3 weeks’ notice we applied some quick creative thinking to deliver a larger more impactful presence for world-wide heating company at the Installer Show. 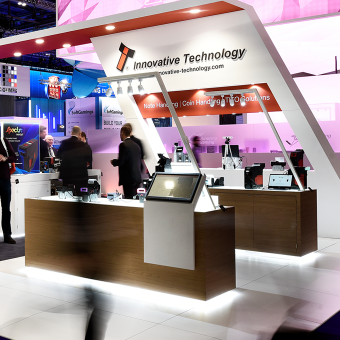 Clean design and product showcases give Innovative Technology flexible exhibition presence at exhibitions and events throughout the UK and Europe. 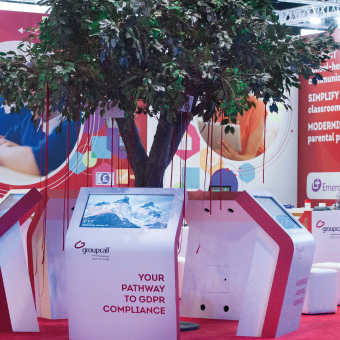 Interior design inspires a real stand-out event for this leading online payment company.